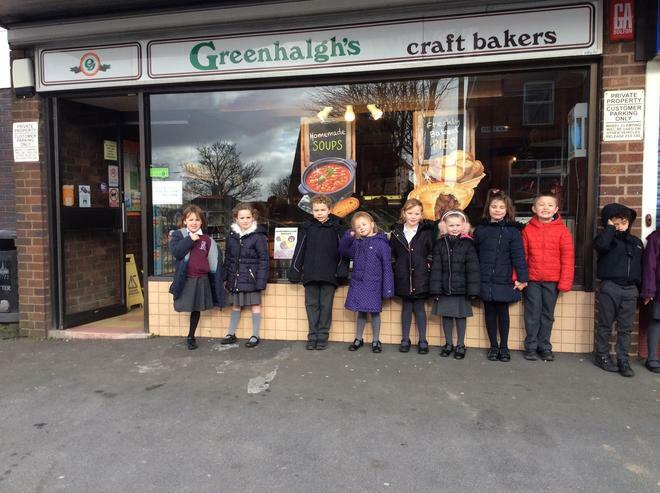 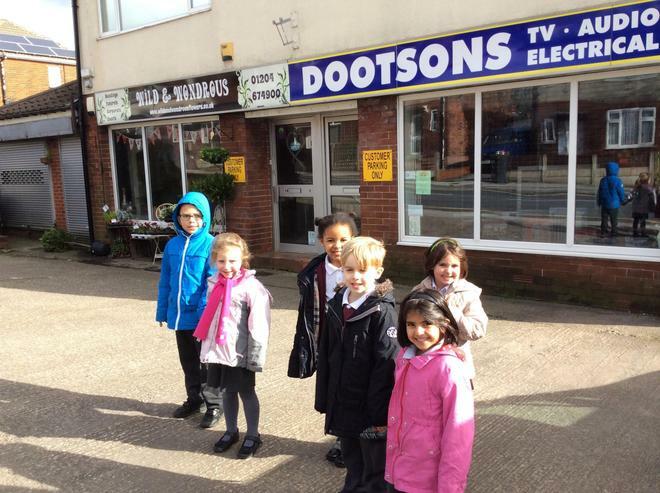 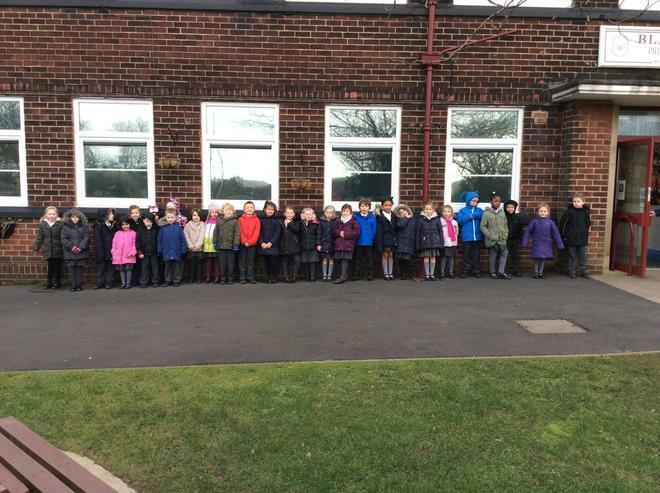 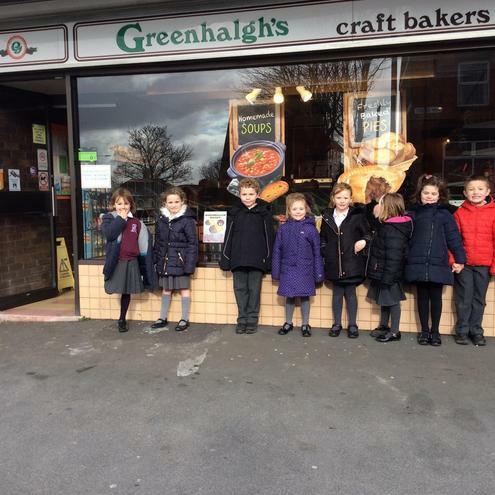 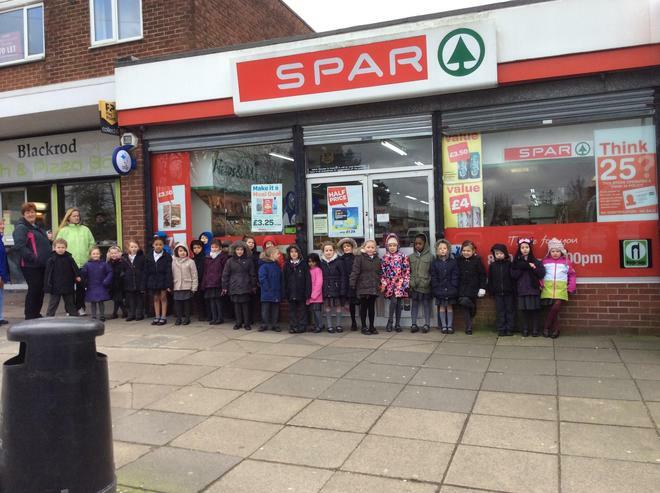 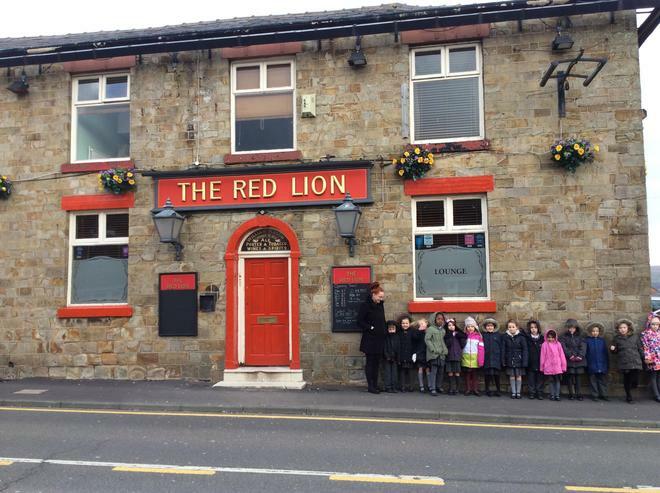 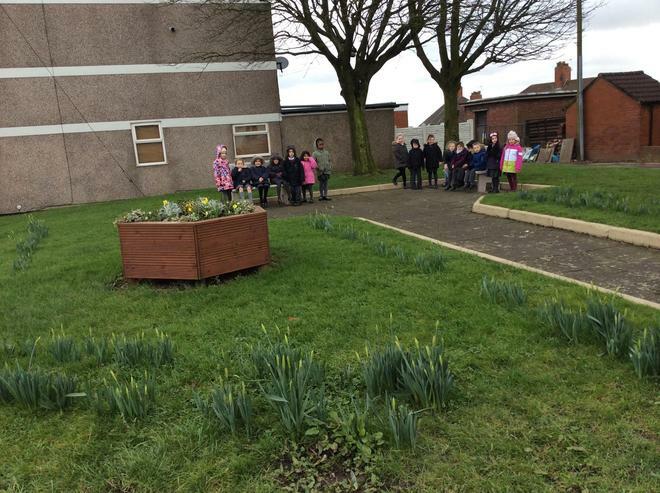 As part of our creative curriculum topic on Blackrod we want for a walk around the village. 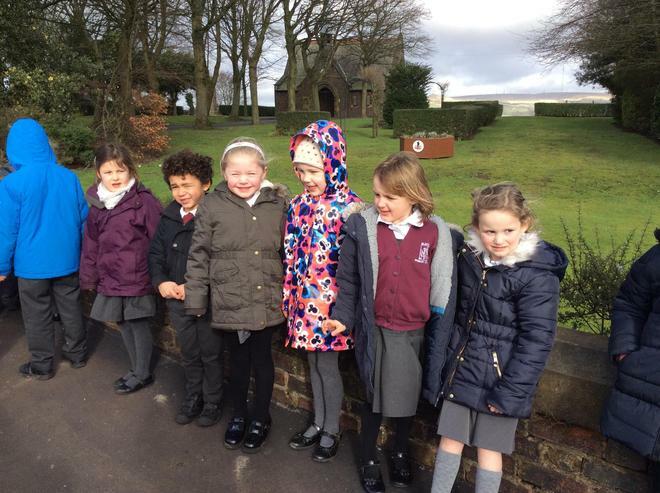 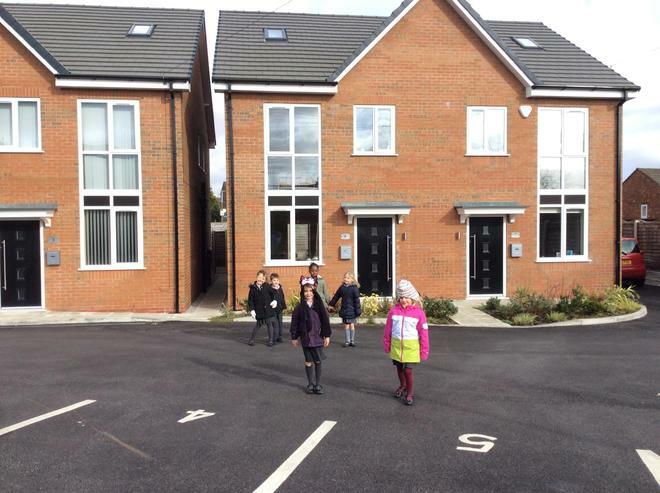 We looked at the different buildings and discussed what we liked and did not like about Blackrod. 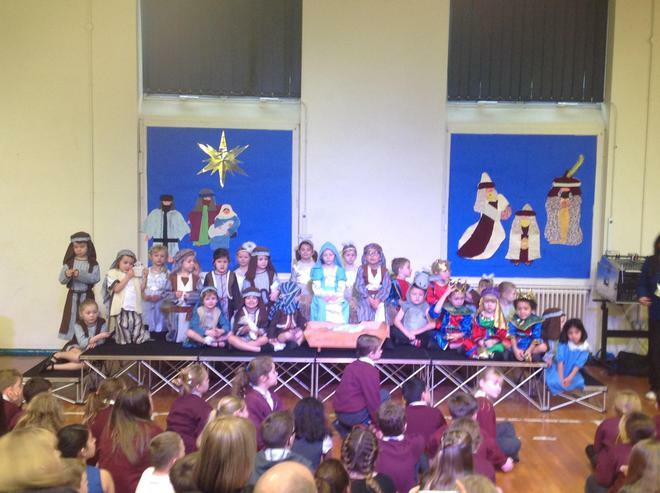 Well done to our Year 1 and 2 children! 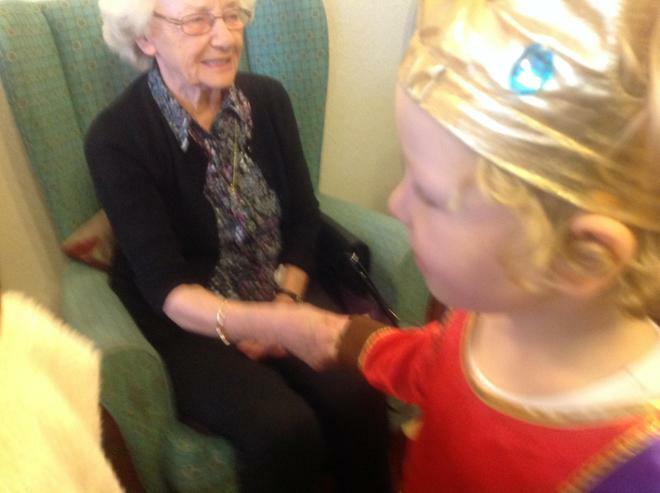 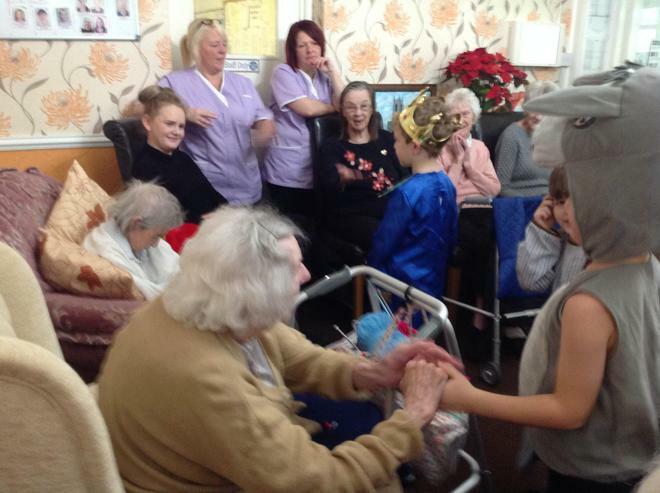 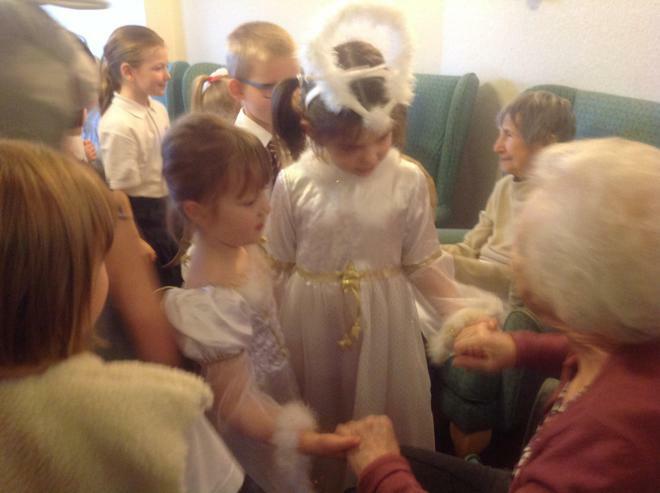 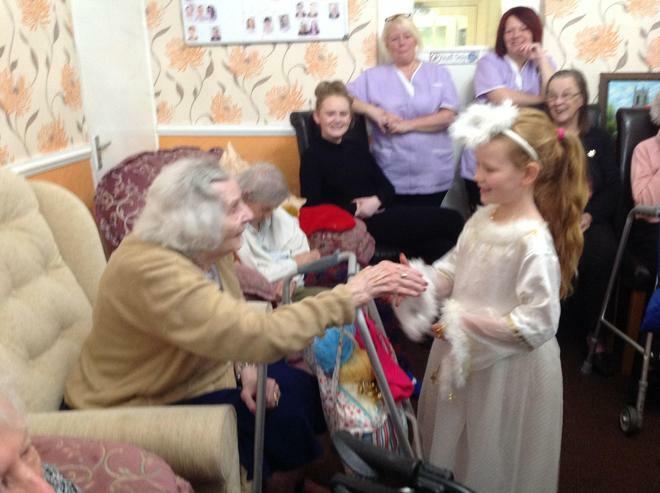 We had a lovely morning visiting the Rest Homes in Blackrod. 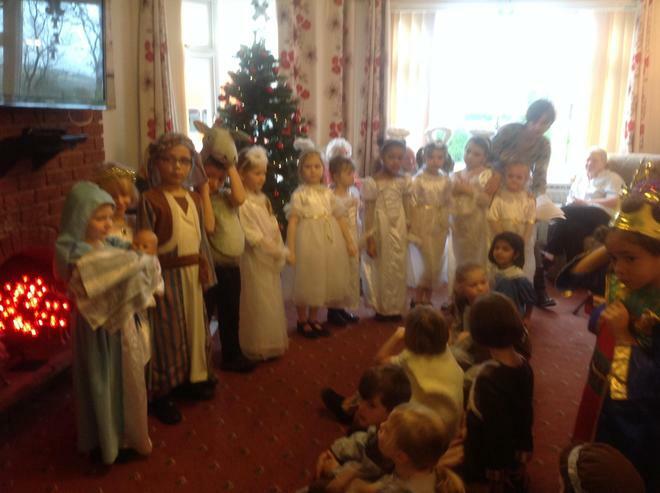 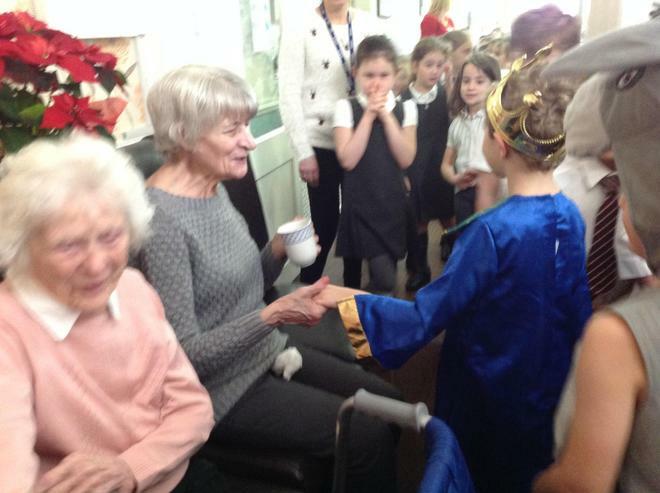 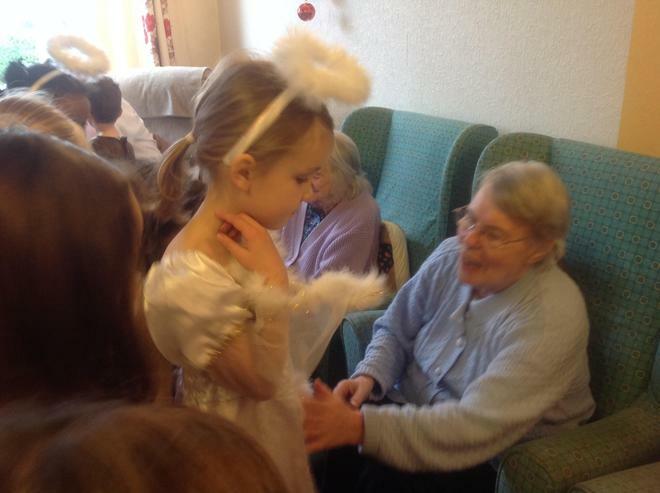 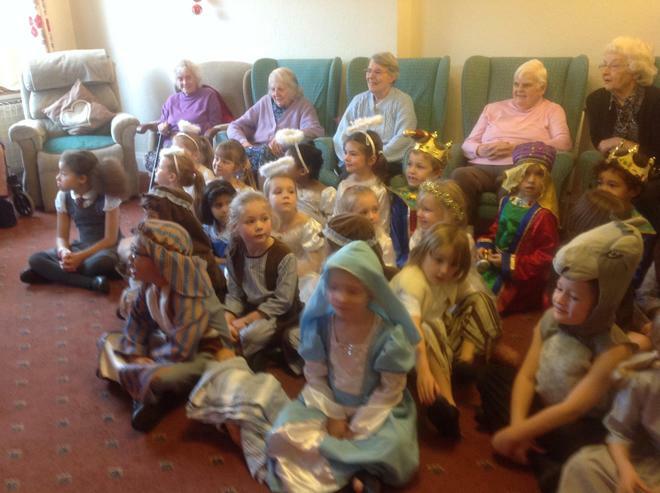 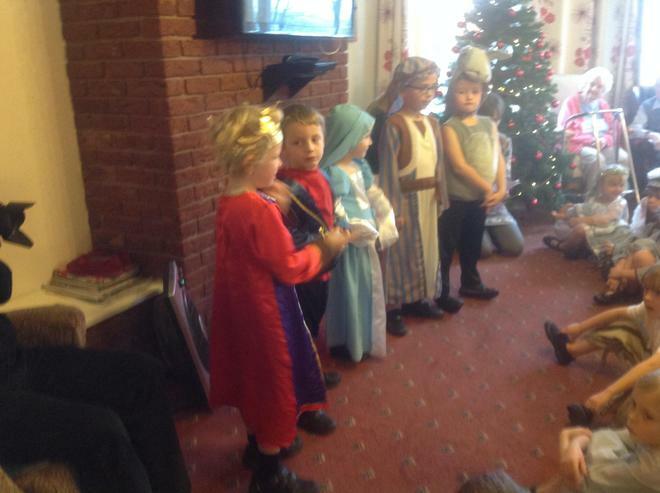 The residents loved our Nativity.